Unbeatablesale.com is the leading online source for Elsevier Science Ltd ethics and professional responsibility. Unbeatablesale.com has over 700,000 products in stock with several of them being Elsevier Science Ltd ethics and professional responsibility and related items. 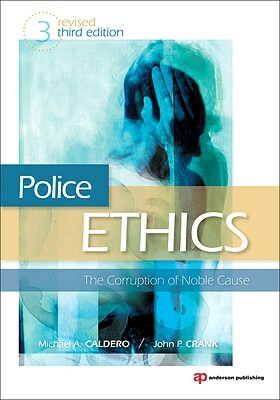 Police Ethics By Crank, John P./ Caldero, Michael A. Along with our large quantity of in-stock online retail products, we offer the best price for our quality, brand-name products, with a price match guarantee. Elsevier Science Ltd ethics and professional responsibility even start as low as $64.06. We also believe that the satisfaction of our customers comes first and foremost. We strive to provide the kind of customer service that will make Unbeatablesale.com your only on-line store for online retail products. We accept most major credit cards as well as Paypal and have a money back guaranty on products returned within 30 days, so shop now for worry-free savings!